With the hustle and bustle of Christmas right around the corner, I have been searching for a gift for a man in my life. We all have one, the man who has everything and needs nothing. 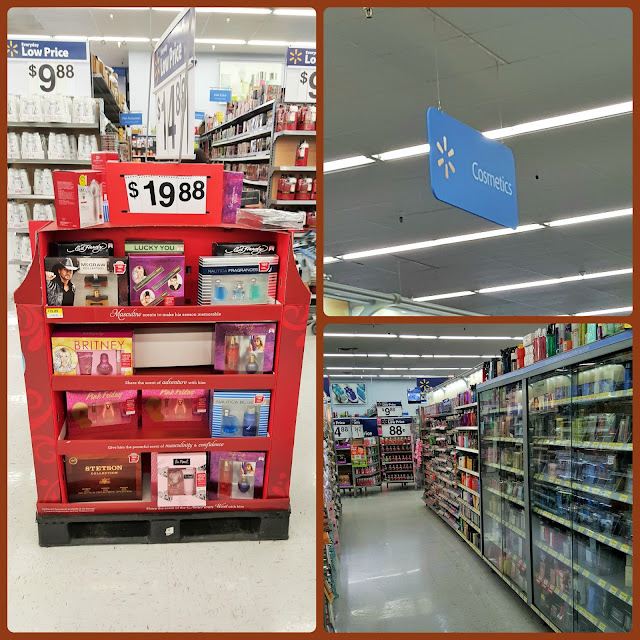 Walmart offers great COTY fragrance gift sets featuring a classic, Stetson. The gift sets are easily found in the fragrance isle or in my case they were all put out in the middle isles near the health care and makeup. 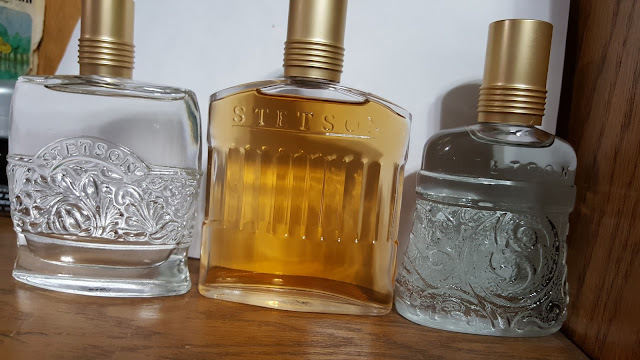 The scent of Stetson brings me back to childhood where it was a staple in my grandfathers house. It's amazing how the simple whiff of a scent can send you back to memories. The original scent of Stetson features a blend of woods and spice, perfect for any outdoorsy type man. Caliber is crafted with black pepper, red Sequoia wood and oakmoss. Fresh features invigorating citrus, wood and spices. My son is 14 and while I thought shopping for him this year would be easy, it wasn't. 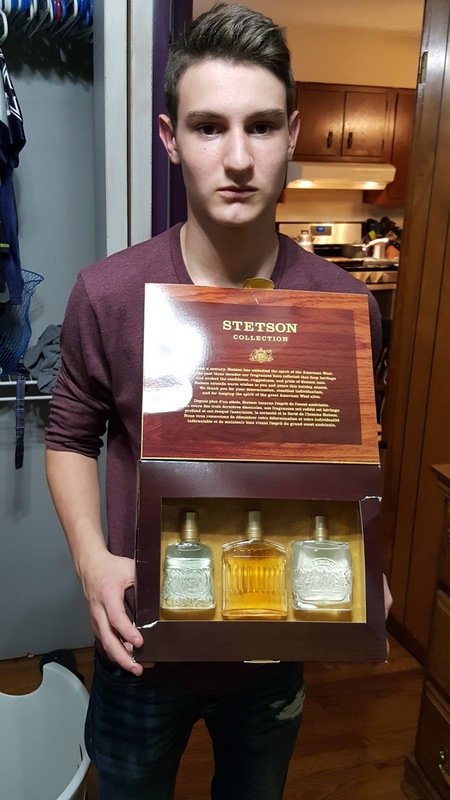 By adding some great Stetson scents to his ever growing collection I can also relive those memories of my grandfather. 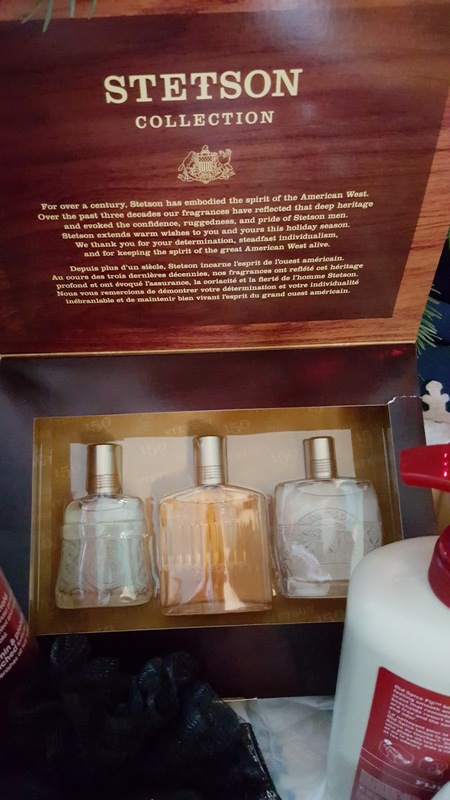 By creating a gift basket full of men's needs you can make a great personalized gift for a special person in your life with a few things. I wanted to make it somewhat of a personal care basket, things that he uses everyday. 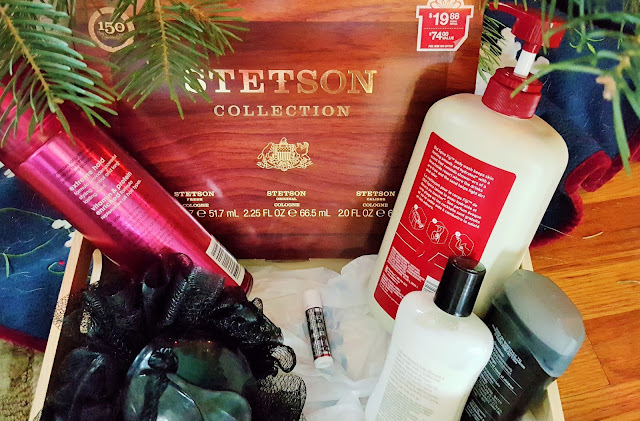 He cannot wait until Christmas to have his Stetson Collection Gift Set. 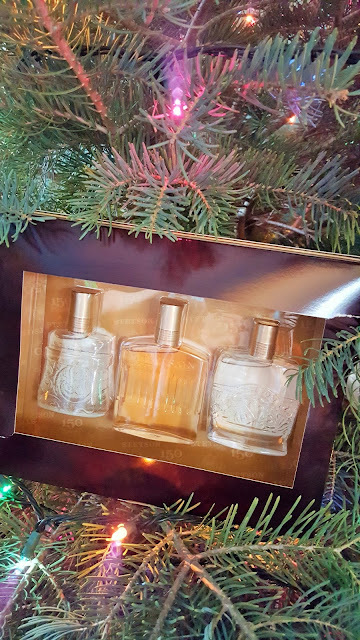 Find out more ways to gift a memory this Holiday season.